Kilian Jornet is ready for the great adventure of 2017. After taking part in the Mezzalama yesterday, where he finished second together with Marti Werner and Martin Anthamatten. There was no time to relax as he boarded a plane en route to the Himalayas, where he expects to spend the next few weeks on two very different climbing projects. Jornet and Forsberg looked for a peak that would be reasonably accessible from base camp. After considering various options they chose this mountain which has a reputation as one of the least technically difficult in the Himalayan range. The pair will be on Cho Oyu for two weeks before Jornet prepares himself for the second part of the trip. In mid-May Jornet will travel to Tíbet to reach the monastery at Rongbuk, at 5,000m, the starting point for the Everest expedition (8.848m). This time the team is even smaller and only the cameraman Sébastien Montaz-Rosset will accompany him. Jornet’s objective is to conquer the world’s highest mountain and complete his personal project, Summits of My Life. Over the past six years Jornet has travelled around the world setting climbing records on the world’s most iconic mountains. He began on Mont Blanc in 2012 and since then has climbed mountains in Europe (Mont Blanc and Cervino), North America (Denali) and South America (Aconcagua). 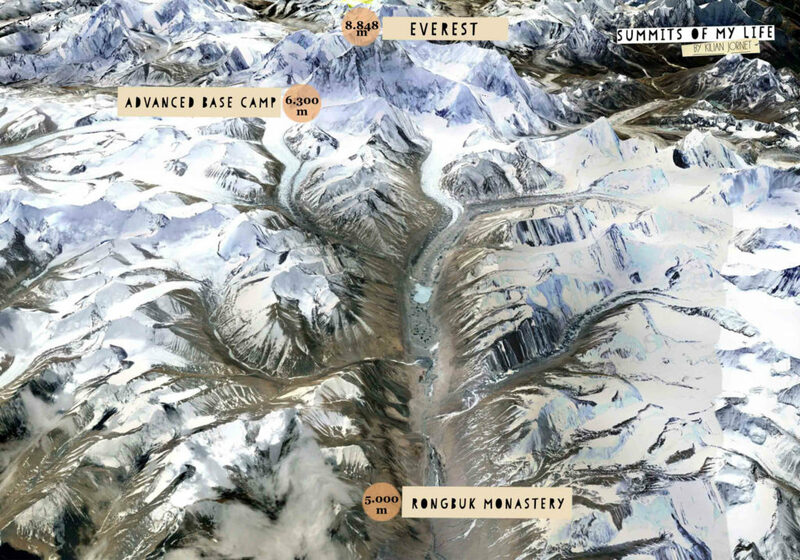 Now, to complete the project, for the second time he will attempt the ascent of Everest after having to postpone the 2016 attempt due to bad weather conditions. 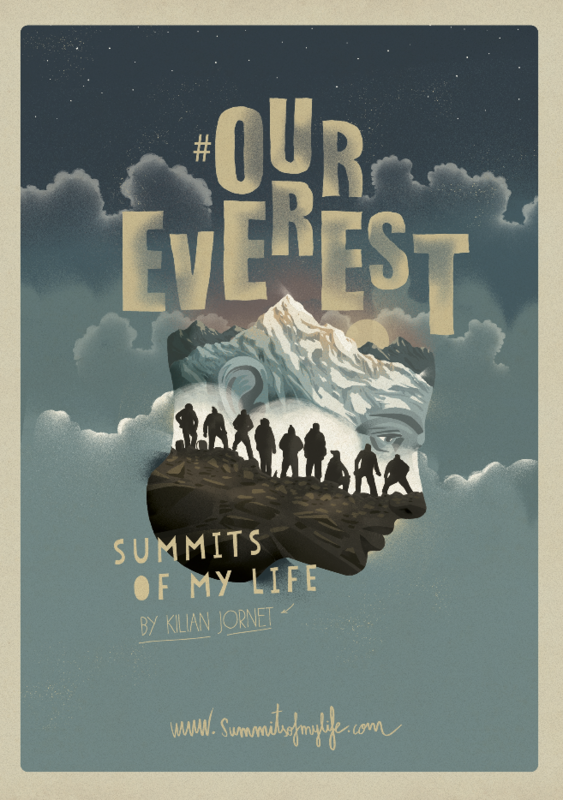 You can find out more about the project at http://everest.summitsofmylife.com/ and on the project’s social networks on Facebook and Twitter.